Valley beware! 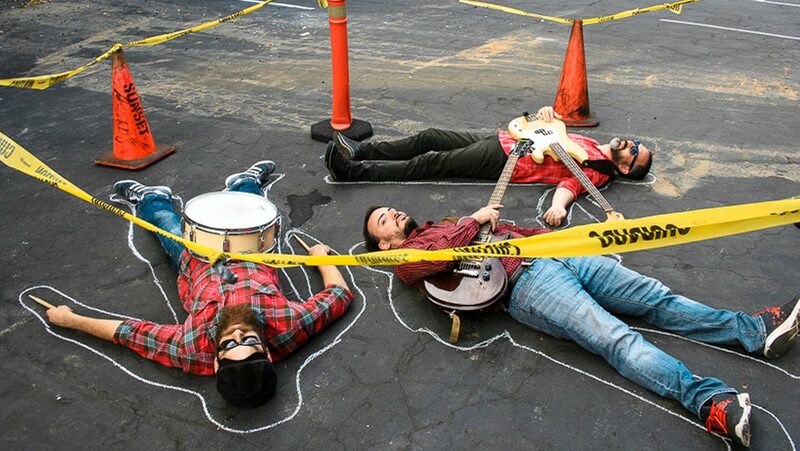 Friday night we are cruising out to Tarzana to play at Maui Sugar Mill Saloon. 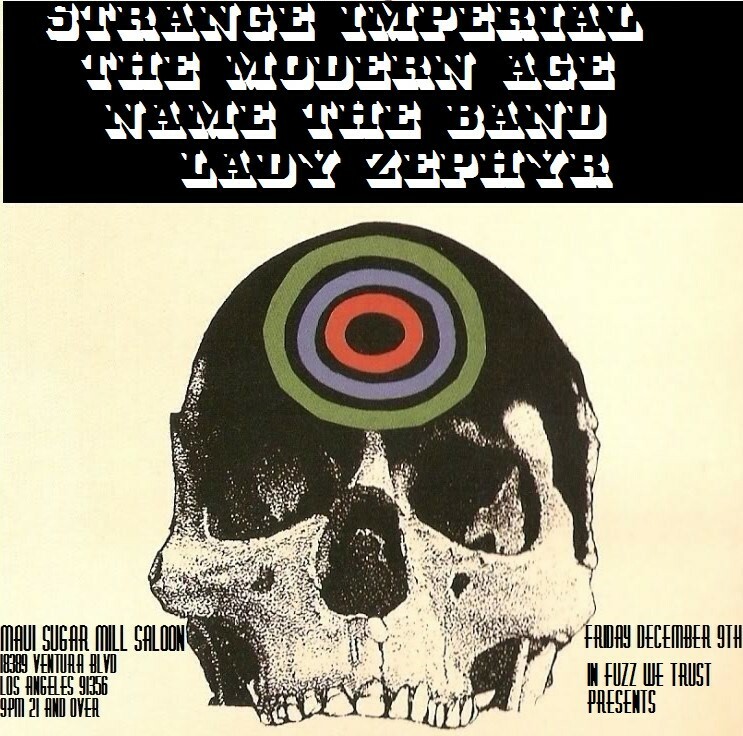 Our homies Name the Band are also cranking it up as well as Lady Zephyr and Strange Imperial. Meet us there gunslingers, it’s gonna be a hootenanny!